How can one little person need so much gear? 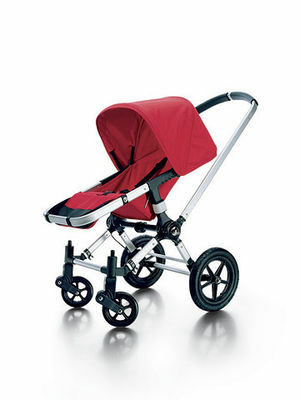 Find out what you really need for your baby with our comprehensive baby gear buying guides. We show you the absolute must-haves, what you can skip, and what's safe. 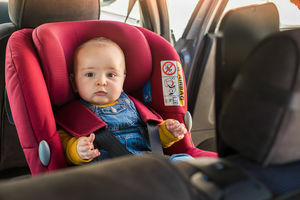 Not only are too many parents not keeping kids in rear-facing car seats long enough, but loved ones who notice aren't comfortable pointing it out. Quick! 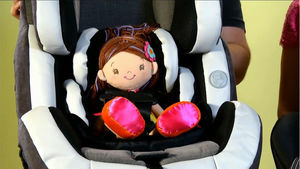 Save your old car seat from a lonely fate in a landfill and save money in the process. 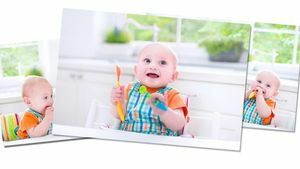 These six monitors allow you to keep an eye on Baby from practically anywhere you have a Wi-Fi connection. 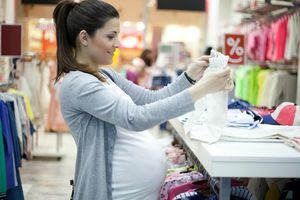 Shopping for your newborn can be a daunting task, especially since there's such a huge variety of baby products on the market. 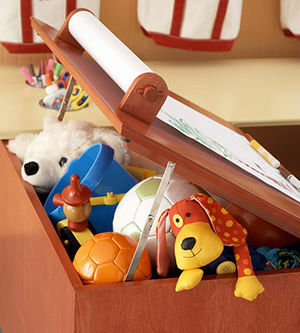 How many undershirts, sleepers, bottles and burping cloths does your little one need? Which lotions and creams should you stock up on? 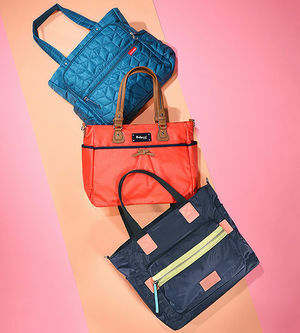 What should you carry in your diaper bag? Our baby basics shopping list will help you figure out exactly what you'll need for the first few months. Print it up and take it with you on your next trip to the mall. 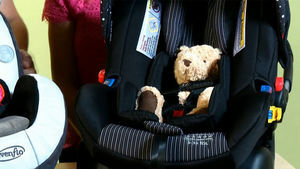 A valuable age-by-age guide to your child's car seat needs. Truth: Babies really don't require a lot of gear the first few weeks at home. So resist the temptation to buy everything--these basics are all your baby needs. 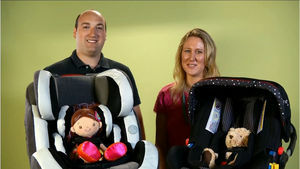 With so much baby gear out there, it's easy to feel overwhelmed and sometimes even buy too much-- but don't worry, here are five items you won't need to splurge on. Quiz: Which Baby Gear Is Right for Your Lifestyle? 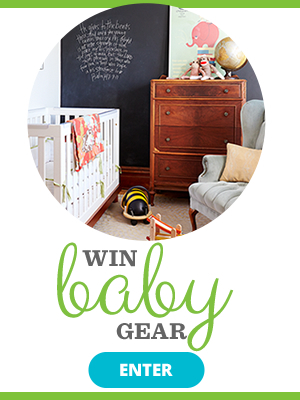 Nailing down your baby registry style can help make the task of registering for gear more manageable and more fun--and our quiz can help! The latest, the greatest, the smallest, and the biggest -- whatever you're looking for, start your shopping here! Your complete how-to guide, plus reviews of the three best apps around. 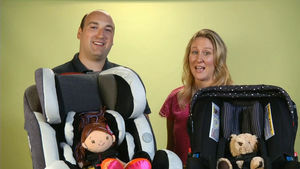 What gear do you really need for your newborn -- and what can be considered a nice-to-have luxury? Find out here. 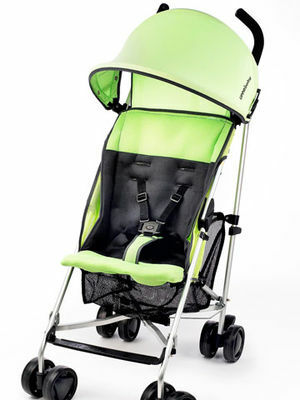 Strollers are now more convenient, better looking, and (gasp!) even less expensive. Here, the best of the best. Parents have been posting gross pictures on Facebook after taking their Tommee Tippee Perfect Prep milk machines apart and finding them filled with what looks like black grime and mold-like slime. Save money on many baby items. 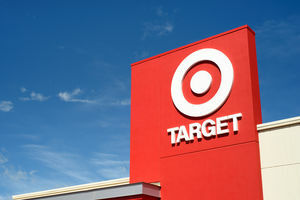 With smart shopping, most of the things on your list are OK to buy used. Splurge, save, or spend somewhere in the middle! We found beautiful baby gear at every price point. When should I stop using my baby monitor? 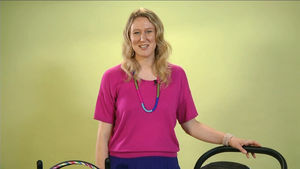 Get expert advice on choosing the right set of wheels for your child.